Located on the tranquil Port Gardner Bay, Everett, Washington, offers HighGrove Apartments residents one of the most desirable neighborhoods in the Pacific Northwest. Just 25 miles north of Seattle, this charming port city is home to Boeing and a variety of additional attractions and employers. Refresh your wardrobe with a visit to Everett Mall. Watch the planes take off at Paine Field from Kasch Park. Catch a show at Xfinity Arena. There is no shortage of activities to keep you busy nearby. HighGrove Apartments is located in the award winning Mukilteo School District and is close to several neighborhood schools, including Mariner High School, only one mile from our community. Watch the Marauders under the Friday night lights or cheer on your child as they compete in the latest engineering club challenge. Nearby you will also find a variety of parks like Lake Stickney Park that are perfect for entertaining all ages. 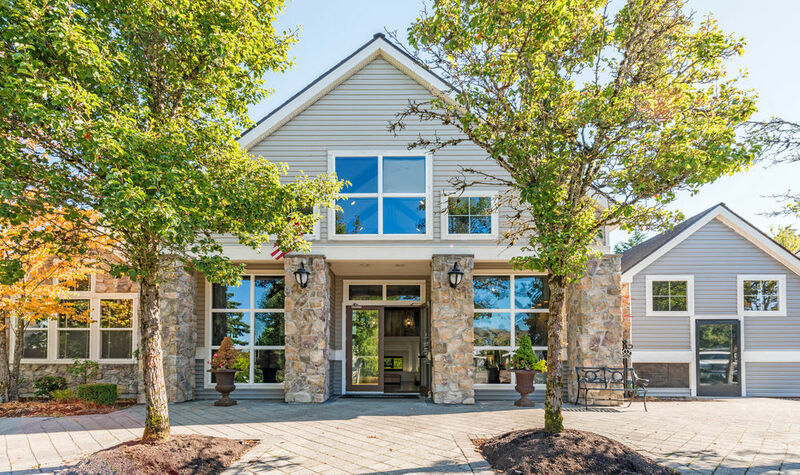 Learn more about East Everett with a personalized tour of HighGrove Apartments.